Maintain your high-quality image. 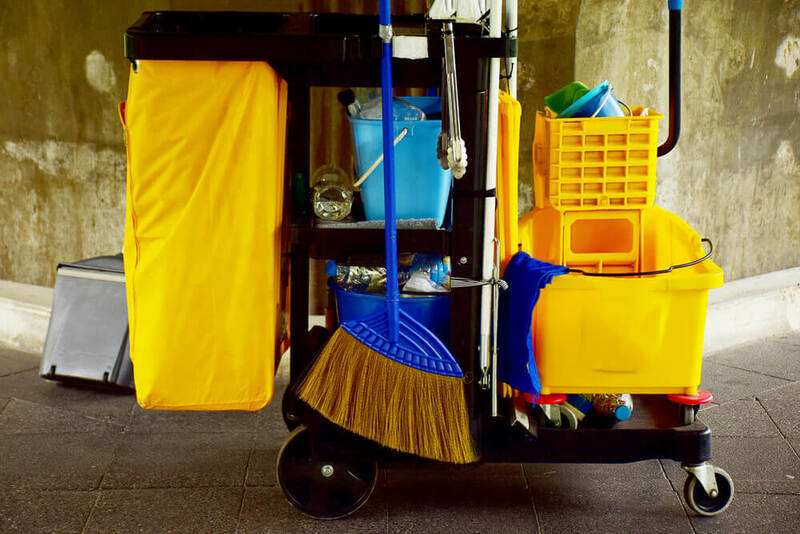 SDI offers a wide variety of solutions to keep your place of business clean, and keep your customers coming back. Scroll down to find a find out how we can help. Clean restrooms leave a lasting impression with customers and employees. SDI has you covered! 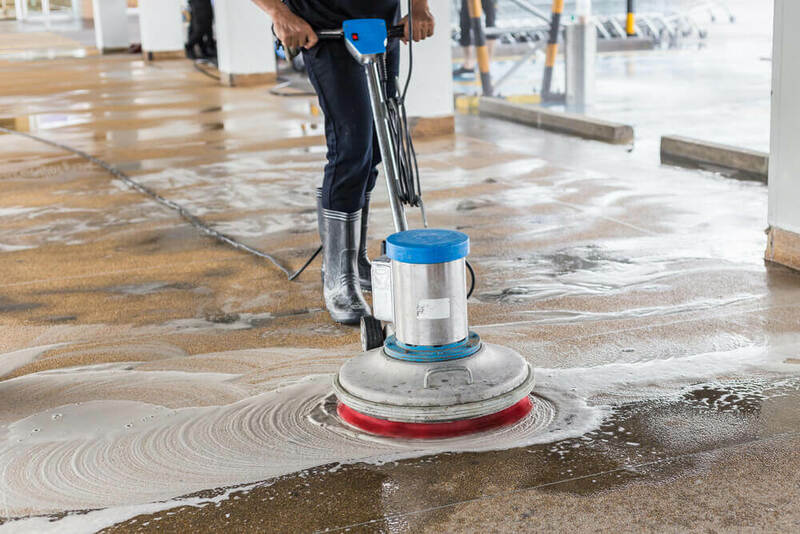 Whether your concrete patio needs to be steam cleaned or your carpeted lobby needs shampooing, SDI has your floors covered! 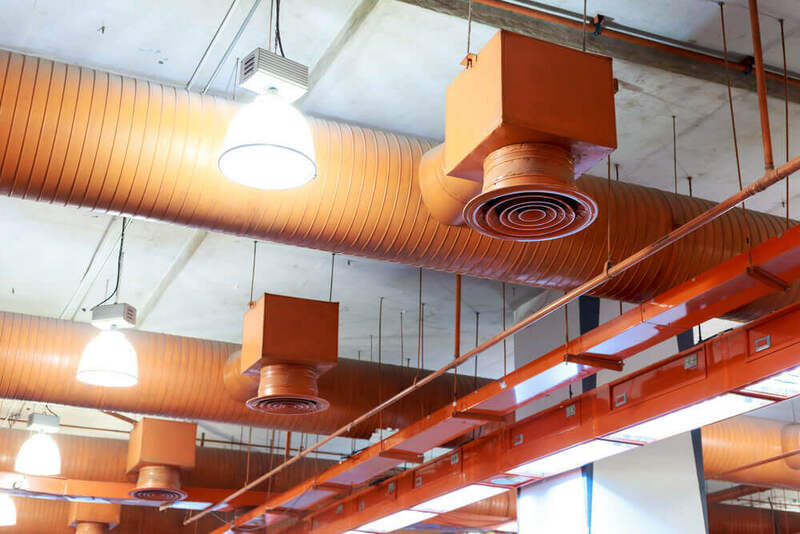 Dust accumulation can reduce air quality and lead to allergen problems. SDI can help you keep your air clean! 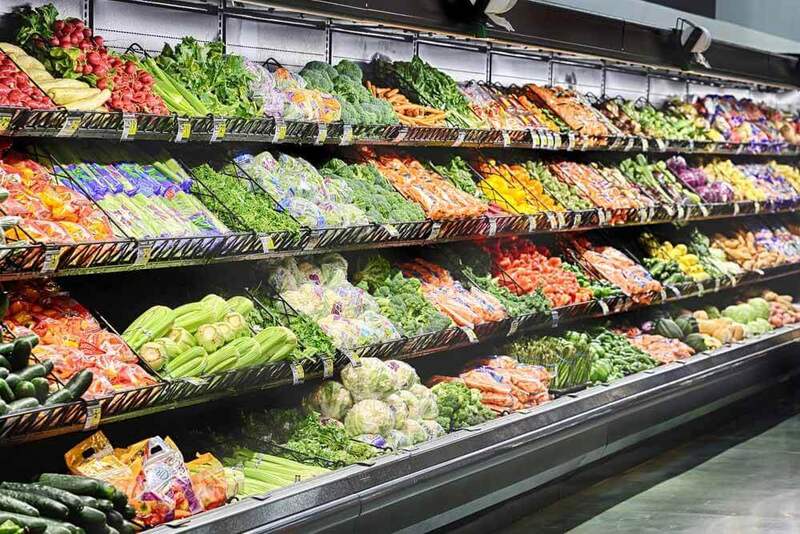 Failure to professionally clean refrigerated cases can lead to mold growth, equipment failure, and high electric bills. Learn how SDI can help! 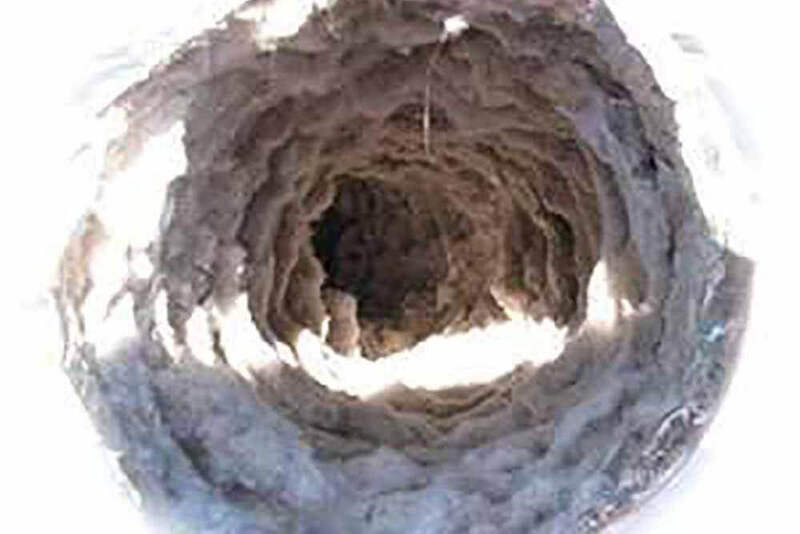 Clogged dryer ducts put more strain on your expensive dryers, leading to expensive repair and replacement bills down the line. Call SDI to relieve the strain on your dryers. Your time at work is valuable. Don’t stress about keeping your business clean. Let SDI handle the work for you!